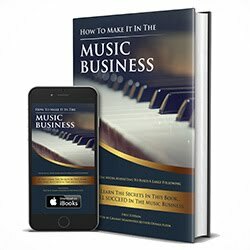 In this video, I reveal one of the biggest music and entertainment business secrets. Most people will never make it far enough to reach the level that I'm about to reveal. If you are an independent artist, wondering how to build your following and make a career out of your art, then you need to watch this whole video. No one will ever give you this information so truthful and raw, so get your notepads, relax and watch this informative lesson. Take this information and use it to your advantage and make sure to Subscribe, Share, Like and leave your Comments about this video.